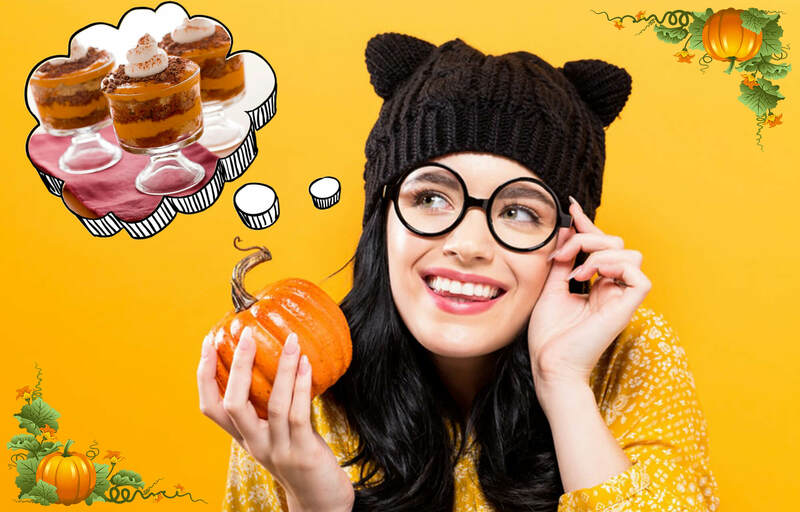 5 Magical Tastes You Can Bring On Your Plate With Pumpkins - Bold Outline : India's leading Online Lifestyle, Fashion & Travel Magazine. With the holiday season that has already arrived and Thanksgiving on the horizon, it’s the season of constant dinners, get-togethers, parties and potlucks. 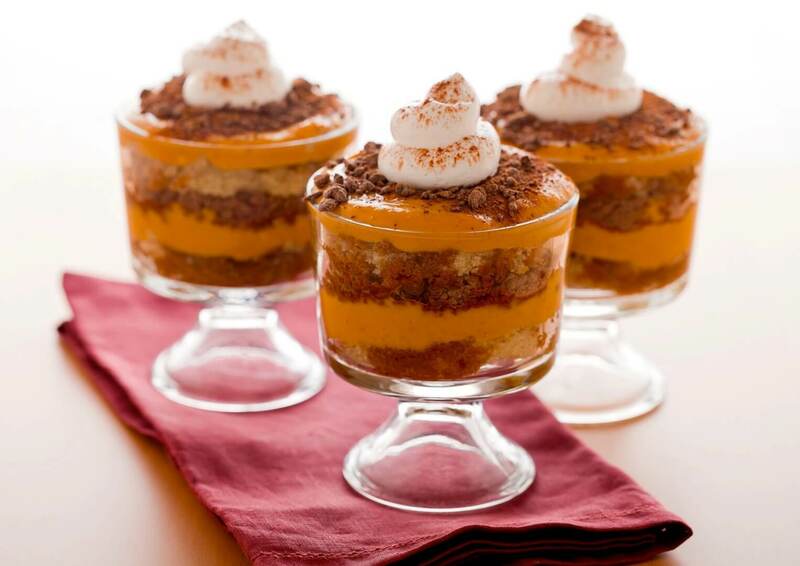 Pumpkin dishes are synonymous with fall, especially around Thanksgiving. From Asia to the Middle East and from Greece to France, cuisines all over the world use pumpkin in a variety of ways. Perhaps it’s because there’s no end to what you can make with this sweet and savoury squash that is just so versatile. Pumpkin has a lot more potential if you’re willing to give it all you’ve got. Since pumpkin is a popular option this time of year, you don’t have to limit yourself to pies. There are many fun ways to add some vitamin A and seasonal flair to your dinner parties. Here are some of them delicious and heavenly pumpkin miracles you need to make to attract praises right from its aroma to its taste. 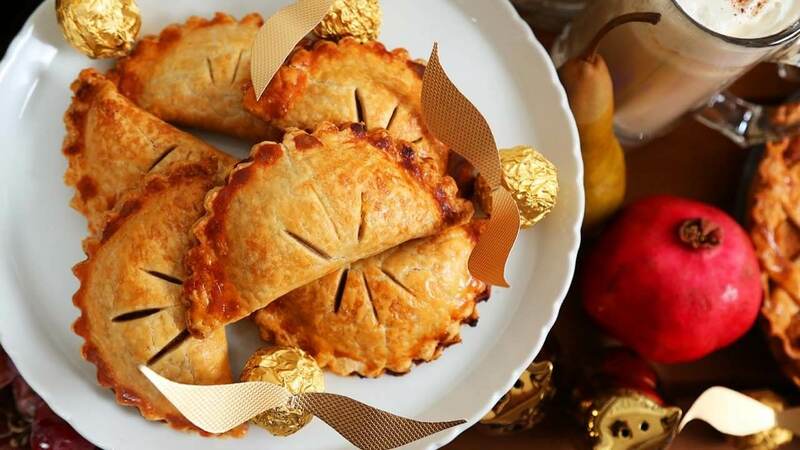 Pumpkin pasties are like a pumpkin pouch of warm, sweet goodness. Despite the fact that the chef was influenced by Harry Potter to make these, they are simply magical for a small dessert option at your Thanksgiving function. Biting into that golden brown surface, only to be met by the sweet centre, is the type of love that the greats write about. This Italian restaurant standby gets dressed up for Thanksgiving, adding canned pumpkin puree and replacing the espresso syrup with almond liqueur and there you go with the perfect make-ahead dessert for which your guests just won’t stop craving for more. Also, it tastes even better after it’s been refrigerated overnight. For your upcoming skip the same-old classic pumpkin pie from your list and make this savoury version instead. 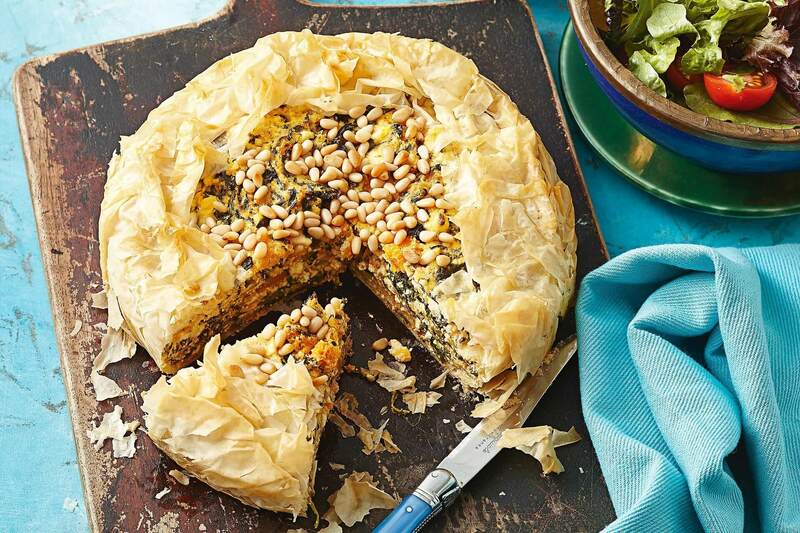 Cooked with spinach and baked to perfection, this recipe is sure to draw recipe requests. So give a piece of the action with a hot layered slice of pumpkin, you can also add cheese for an extra notch of heavenly taste, and the green spinach. 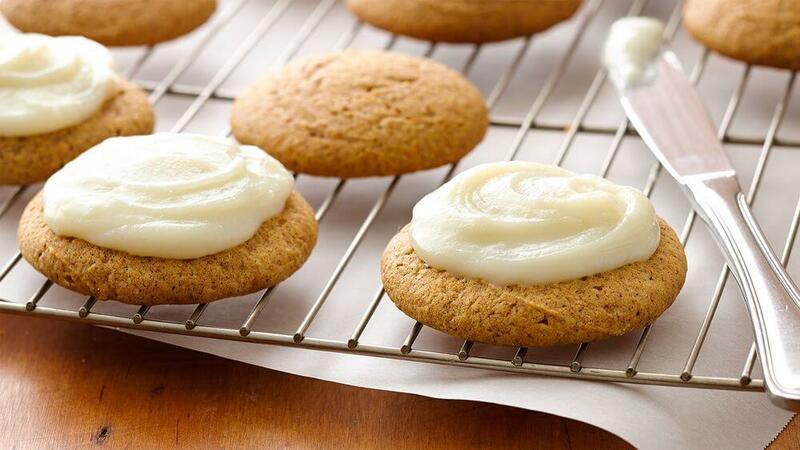 Cookies are so unearthly, and if you add cheesecake frosting, it’s instant euphoria to anyone’s taste buds. Thanksgiving is a very follow-through holiday. Everything has got to taste great from start to finish, or you’re not doing it right. These cookies are a nice finisher once everyone is lounging around talking about how appetizing the meal was. Want to take your creamy, homemade mashed potatoes to the next level? Try this unique, pumpkin-based twist. 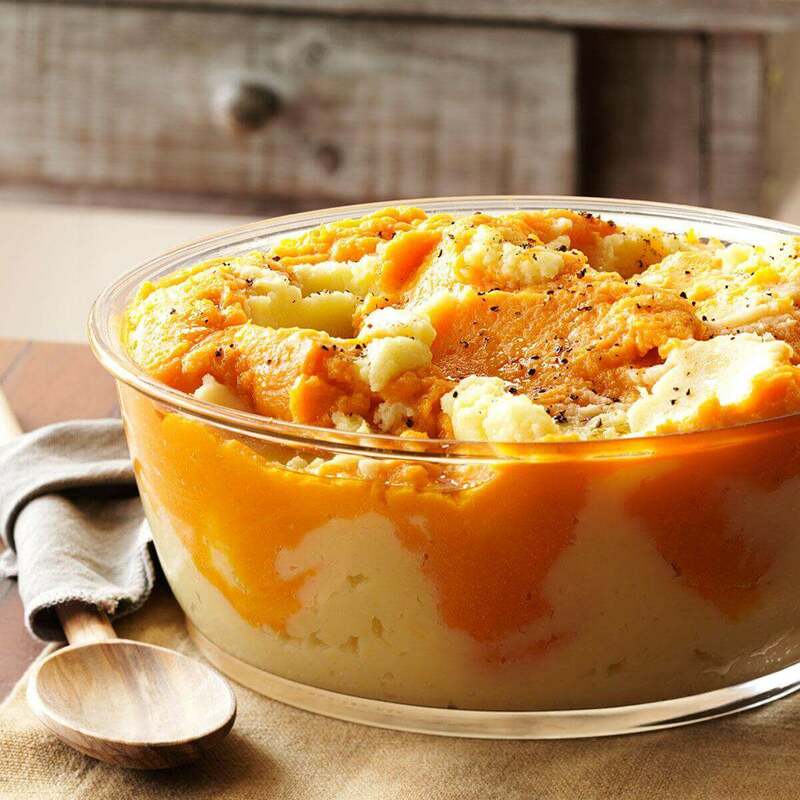 They’re made exactly the same way as regular mashed potatoes—you just need to add canned pumpkin in at the very end. Easy isn’t it? If you like your pumpkin with a little spice, add in a bit of nutmeg and cinnamon for a dash of holiday flavour.